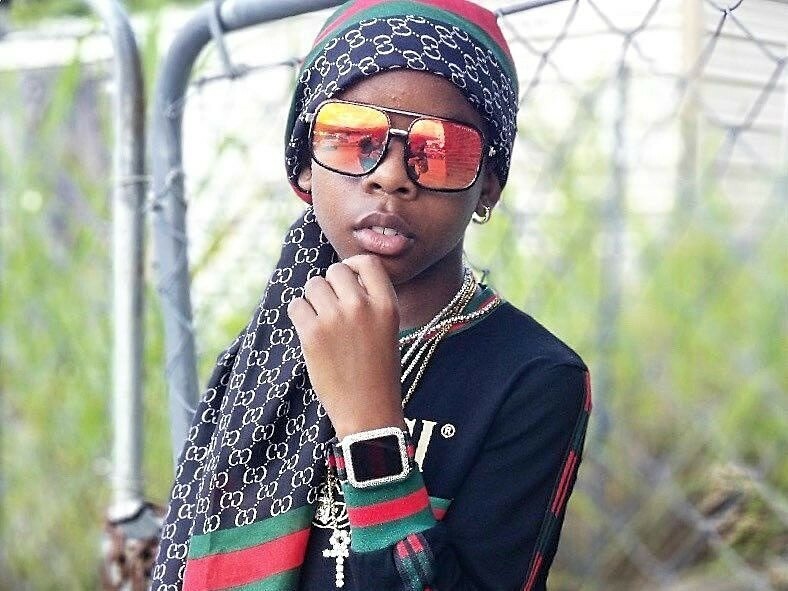 Cumberland, GA – Corey J, the 12-year-old rapper who once appeared on Ellen, was arrested at a Georgia mall on October 6. In video footage posted on Corey’s Instagram account earlier this week, a Cobb County officer grabs Corey by the arm and threatens to take him to a youth detention center for allegedly selling CDs. As his aunt looks on and continues to film, all hell breaks loose when Corey — who also goes by Lil C-Note — tries to remove his arm from the officer’s tight grip. Consequently, both Corey and his aunt were arrested for felony obstruction, misdemeanor obstruction, criminal trespass and disorderly conduct, according to 11 Alive. “Tha fact that he snatched me & was trying to drag me around like I’m sum criminal that’s stealing, robbing or killing or sum is #Crazy,” the caption reads. “But tha worst part is he trying to charging me with a #felony putting my hands on a #PoliceOfficer he say I tried to brake his fingers, he say I cussed him & he say I pushed him! Where in this video do it show I did anything but tell him I know my rights & then when he proceeded to try and drag me. Cobb County police chief Mike Register is aware of the complaints and his department is launching an internal investigation. Naturally, Twitter had something to say about Corey’s arrest, which is attracting national attention. So…has anybody else watched the disturbing video of Corey J being hemmed up by police at Cumberland Mall in Georgia? His own aunt was assaulted for trying to defend him. ? https://t.co/6EfwOulCdv Some really poor policing. Treating a 12 year old non violent offense of selling CDs in a mall like this is ridiculous.